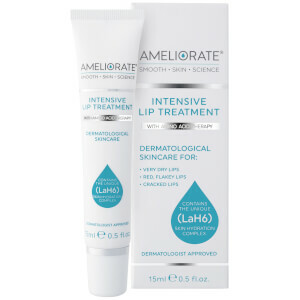 Clinically tested and designed specifically for very dry and sensitive skin, Ameliorate are a bodycare brand that create skin and body care which caters to specific and common skin conditions. 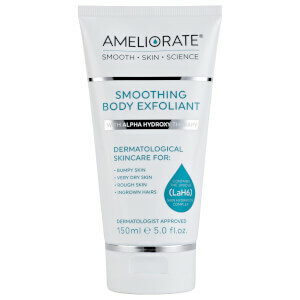 Formed as a result of founder Annette’s own struggle with Keratosis Pilaris, the bumpy, rough textured skin condition also known as ‘chicken skin’, the complete Ameliorate range caters specifically to those with extremely dry and sensitive skin. Each product can be used on the whole family and works wonders on conditions such as Psoriasis and Eczema. Deeply moisturising, restorative and enriched with a potent blend of ingredients, each product in the range works to transform the skin and leave in calm and smooth.